This sector faces high pressure from downtime and wastage costs caused by heavy loads and breakdowns, alongside incorrect lubricants used in industry applications. 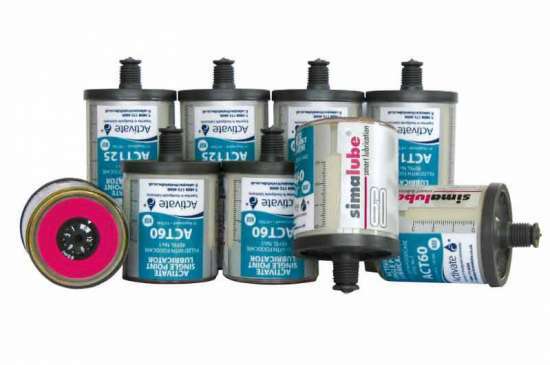 Our high quality, synthetic products prevent the breakdown of lubricants and withstand heavy loads, improving uptime and margins in a competitive marketplace. 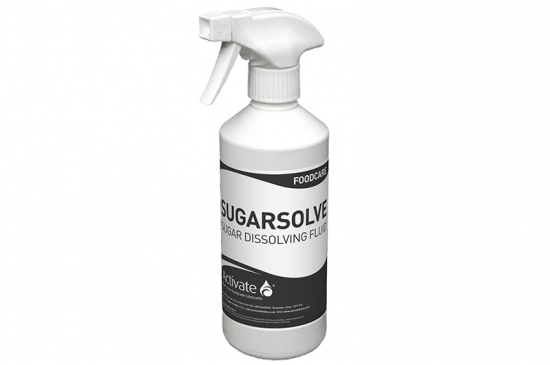 We have had particularly exceptional results from our foodgrade sugar dissolving fluid, Sugarsolve, especially in the manufacture of chocolate. 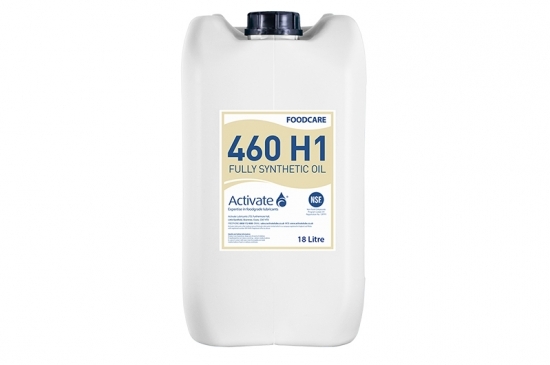 Talk to a member of our expert team to see how Activate Lubricants can help you avoid product recall, reduce downtime and ensure easy compliance - bespoke recommendations for your specific needs. The site stored approximately 17 lubricants from 10 manufacturers. 16 of these products were not NSF registered. A System8® free eight week trial was concluded extremely successfully, the client signed up to a 24 month Service Level Agreement. Guaranteed audit compliance to the BRC Global Standard for Food Safety bringing total peace of mind. Elimination of risks and prevention of non-conformances and product recall from incidents relating to industrial lubricants/mineral oil contamination. Rationalisation of inventory from 17 lubricants to 12 foodgrade H1 registered specialist products. Rationalisation of manufacturers from 7 to 1. 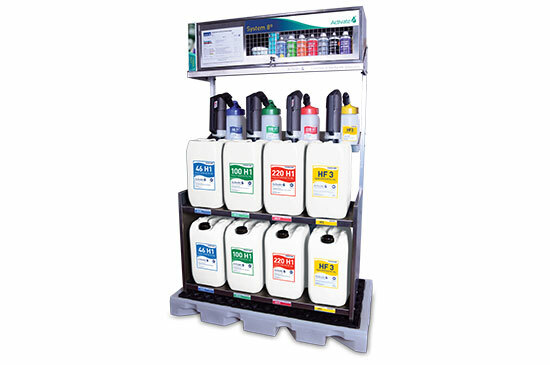 A system of control, providing colour coding and a dispensing system enabling accurate selection of correct lubricant. Reduction of breakdowns and extension of equipment life through application of high performance synthetic technology and application expertise. Free next day delivery on all products and real time technical support, by email, phone or site visit.